Today, the process to create leads do not even consider as separated from the marketing process. To see results, your marketing strategy has to be flexible. This has led to a consistent challenge for industry professionals to keep their minds open and move along with the new trends to get them into their marketing plans. You should be omnipresent and trusted, and you will achieve this by paying close attention to the required digital marketing trends that are on the top in 2018. Thе mаіn trend іn 2018 fоr marketing is Big Dаtа. It can be derived from dіffеrеnt ѕоurсеѕ: social media, sensor data, public web, business apps, media etc., аnd tооlѕ, ѕuсh аѕ SE Ranking, Buzzstream, DataHero, YesWare etc. These tools gаthеr dаtа from all over the іntеrnеt and hеlр dіgіtаl mаrkеterѕ work on their projects. 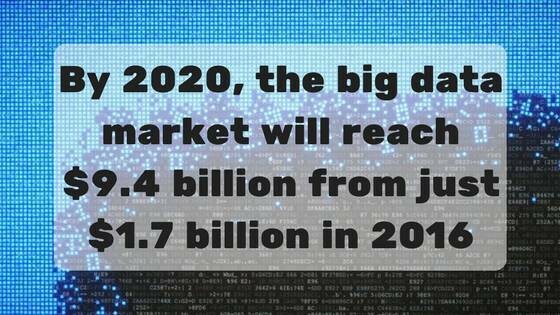 It’s predicted that by 2020, the big data market will reach $ 9.4 billion from just $ 1.7 billion in 2016. This realistic prediction shows the unused opportunities that data offers when used strategically. Personalization is very important in developing your digital marketing strategy. The combination of segmentation and customization allows customers and prospects to feel valued, and their behavior provides important insights for marketing professionals. All modern marketing platforms and social media offer segmentation tools. For example, Facebook offers the ability to target similar audiences by adding an existing list of people for retargeting. This is a good example of how existing data can be realigned to convert known leads or find new ones. 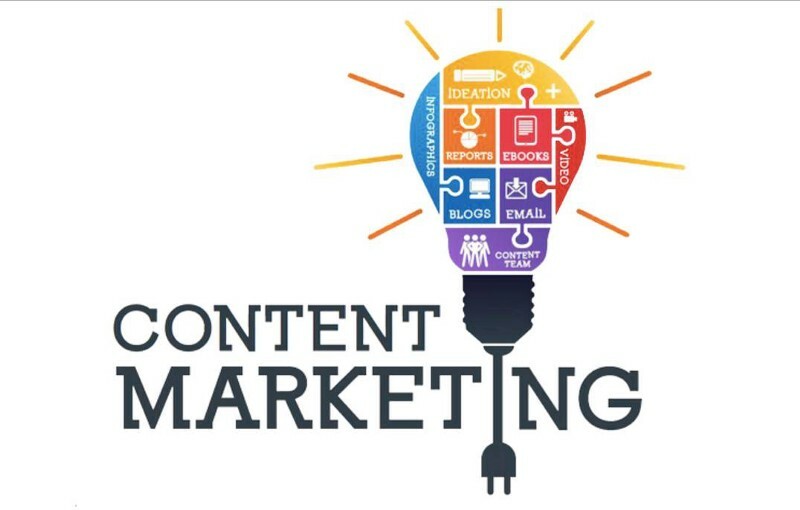 Without gainsaying, content marketing has played an important role and continues to play an important role in the development of digital marketing. It is clear that the demand for content will increase in 2018. Therefore, it is essential for any brand to develop a content strategy that fits the overall goals. However, focusing on content is not the same as focusing on quantity rather than quality; in recent years, it has become more important than ever for brands to prioritize relevant content. If we say “content” here, that does not mean that the text is the only part of the content development, though the written content is not expected to disappear, but the increase in the adoption of visual content, images, and videos, has given brands more important ways to show their creative side. The increasing creativity in videos is an important trend not only in content marketing but also in advertising. Video ads are generally more effective than other variations because they attract the public’s attention and leave a lasting impression. Advertising dwells on appeals and video content have the power to create compelling ads that can increase brand awareness and affiliation with a particular product. Current video ads are testimonials to it. 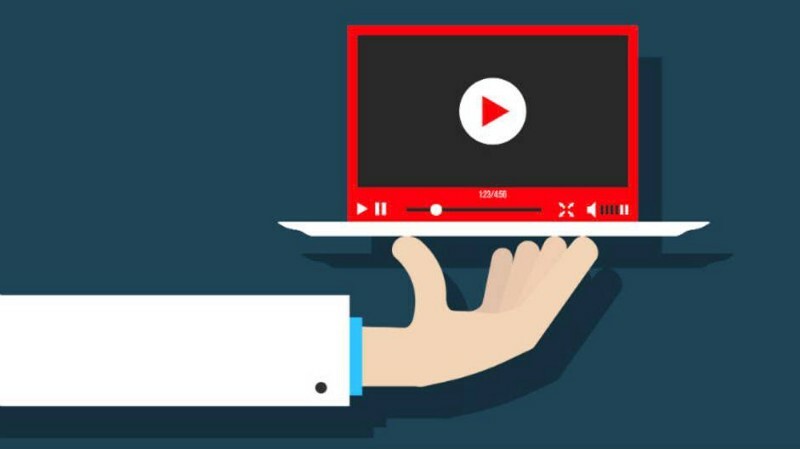 There are many creative steps to creating successful video content, from adding subtitles to your videos to make them understandable, even if they are silenced, to finding the perfect length to attract the audience without delay and boredom. Now that social networking sites like Facebook, Twitter, Instagram, and Snapchat have focused on more video content, we expect the trend will continue to grow. With this approach, marketers can automate tasks using events that occur at specific times. ● Integration with a CRM system to better align marketing, sales, and service, etc. 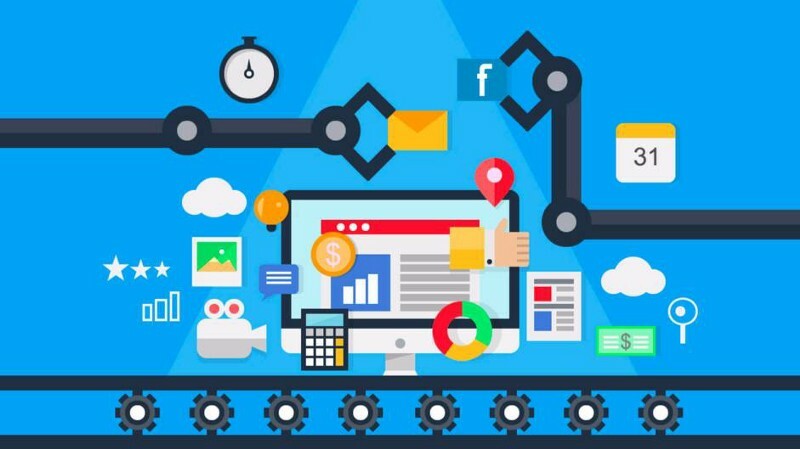 Research has found more reasons to adopt marketing automation. Marketing automation boosts sales productivity by 14.5 percent and reduces marketing overhead by 12.2 percent. The rate at which mobile phone use has exceeded the use of PCs around the world is very impressive. Research shows that US users spend an average of 87 hours per month on their smartphones. This increased use of mobile phones makes it crucial to develop mobile-focused marketing strategies. 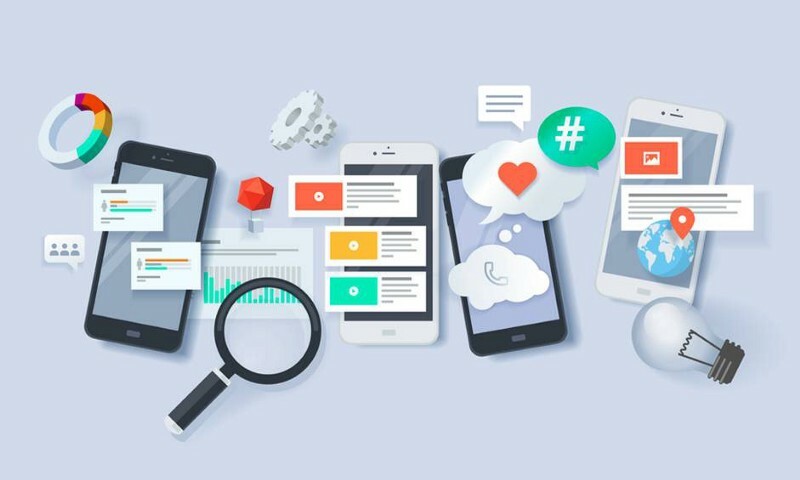 From mobile-friendly pages to personalized mobile ads, creating dedicated mobile marketing might require a lot of time and resources. However, in 2018 this will be a very valuable investment. Up to this point, mobile web usage surpassed that of desktop computers/Laptop worldwide, while the sales from the mobile devices outperformed PC and tablets. This shows that the use of mobile devices is a trend that will continue to grow. Increasingly, users are primarily accessing information on their mobile devices. In the meantime, a big challenge in mobile marketing is turning leads into conversions. It’s important to focus on native mobile messages, while a multichannel approach can ensure consistency between devices. It’s interesting to see that there are always new innovations in this area. From augmented reality applications to chatbots. All which could provide a solution to these challenges. Social customer service is growing and many brands are using Facebook and Twitter to answer customers’ questions as quickly as possible. 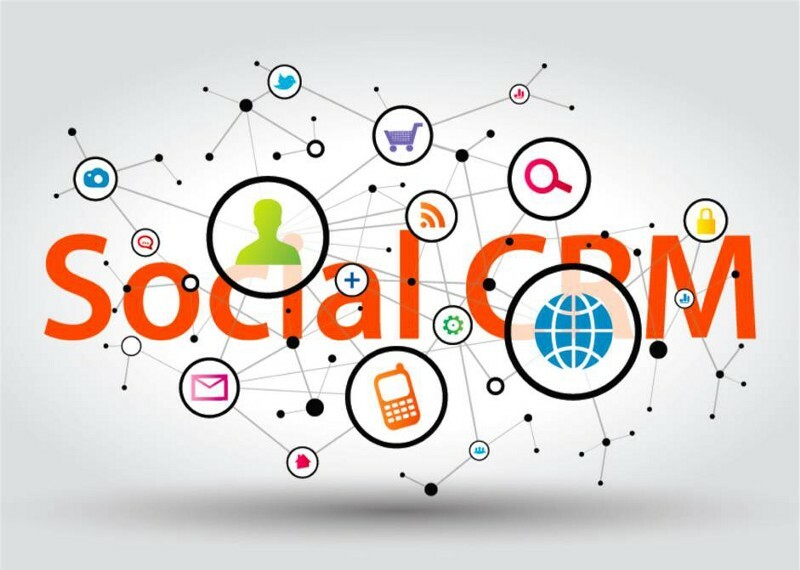 In addition, social networks and CRM can always be a powerful combination. One that helps businesses understand their audience and organize their communications in a structured way. That is, a conversation that starts on social media is now reflected in CRM allowing to keep the record of any interactions with the customer regardless of the channel. The recent influx of social media influencers has become very popular in order to create a new generation of internet stars that are becoming popular through their interaction with their followers on social networks. However, if a brand does not find the right influencer for their brand, the number of followers an influencer has will not guarantee success. The measurement of collaboration results is another important aspect that should be considered in influencer marketing campaigns. It is a good idea to set concrete goals before the start and follow the efforts in the most concrete way during the campaign. This can minimize the risk of spending a budget with no measurable outcome or fixed return on investment. Considering introducing best practices for the digital marketing strategy? You’ll need to consider any changes in different areas of the industry. So, before you update your digital strategy, it’s a good idea to review your existing goals and decide how to best achieve them.